Many people think that school is the best place for children to make new friends, but what about summer camp?! Summer camp provides children with the perfect opportunity to make lifelong friends in a relaxed and fun environment. At summer camp, your son or daughter will work together with fellow campers to achieve a similar goal. Children will also get to experience some friendly competition against each other. This gives children a chance to experience teamwork, to learn good sportsmanship, but most importantly to have fun and make new friends! At Camp Timberlake, campers have the entire summer to bond with each other and leave having made new friends of all ages, backgrounds, and from all over the world. By sending your child to our summer camp near Georgia, you are giving them the opportunity of a lifetime to meet new people and try out new experiences that they couldn’t get anywhere other than camp. 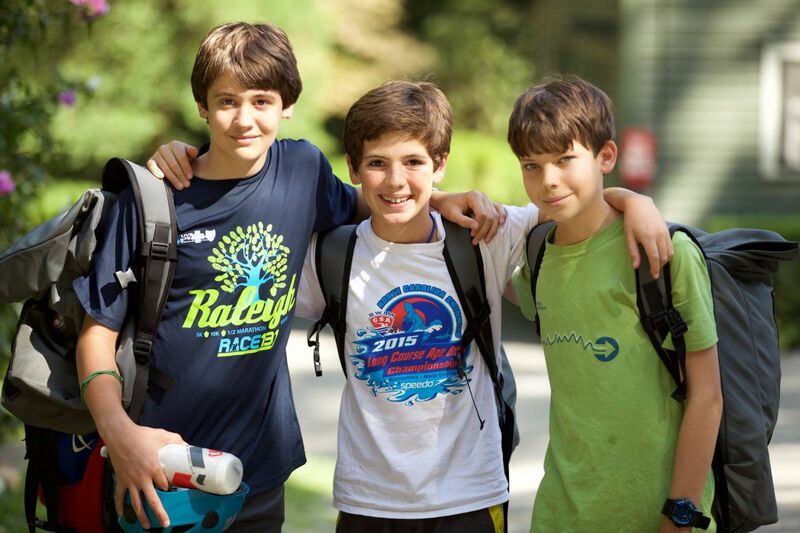 Many of our campers say that they have met their best friends at summer camp. During the school year, it can be extremely difficult for children to make new friends that they truly connect with. With all of the stress from class, after school activities, and constantly being busy, children may not have a chance to interact with one another. So instead, summer camp provides children will a relaxed and comfortable environment where they are free to meet new people and be themselves without feeling judged. By participating in different summer camp activities, your child will get to meet fellow campers who have similar interests. Who knows, maybe they will meet their new best friend on the soccer field or sitting next to them at dinner! Camp Timberlake is equipped with passionate, skilled summer camp counselors who care about every single camper and giving them the best summer ever. Our program is designed to encourage participation, teach new skills and lessons, and inspire campers so they can succeed individually and together as a group or team. We have campers returning year after year, looking forward to another great summer of friends and fun! If you’re interested in sending your child to the best summer camp near Georgia, then look no further than Camp Timberlake! Call us at (828)-669-8766 for more information or to schedule a tour of our campgrounds today!